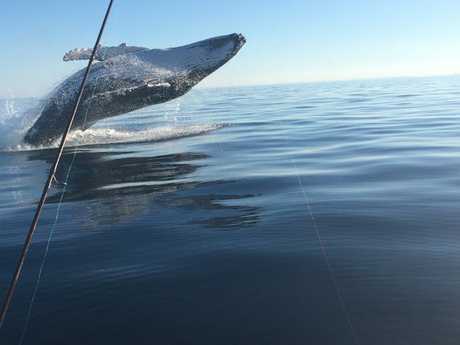 FISHING off Caloundra in his mate's 6m tinny, Phil Enright got the shot - and shock - of his life when a humpback whale launched itself into the air just metres from the boat. Phil Enright was lucky to capture this beautiful shot just off the coast of Caloundra. The retired farmer captured two photos of the whale's spectacular breach on his iPhone. 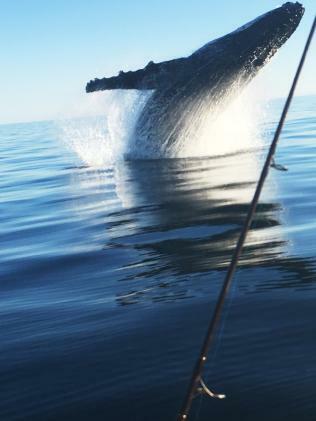 The shock was just how close the whale came to the boat from which he and two mates, Franko and Amrat, were fishing. "It was close enough to give the boat a good rocking about," he said. 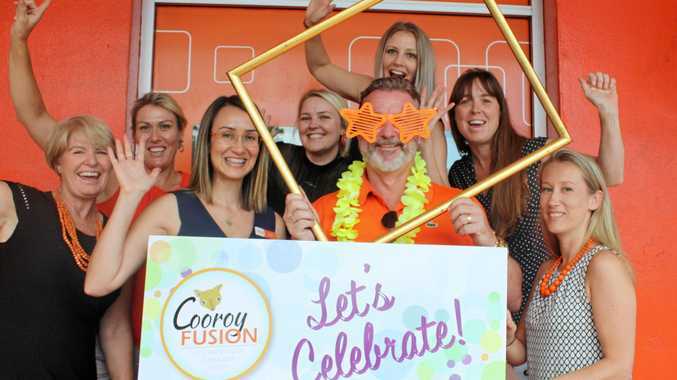 "It was a bit scary because we're about 2 tonnes and he was 40-50 tonnes." One of Phil Enright’s incredible shots. Mr Enright said the whale was heading in their direction so he had his iPhone ready hoping to catch some sort of photo, but never expected the big leap right in front of him. 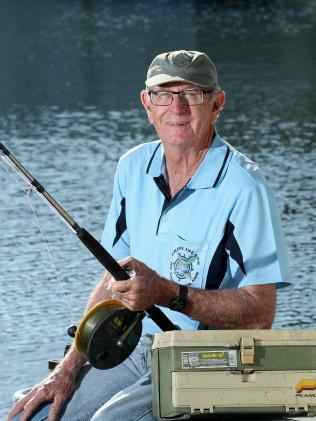 Fisherman Phil Enright. Picture: Liam Kidston.